Oooooh this session. 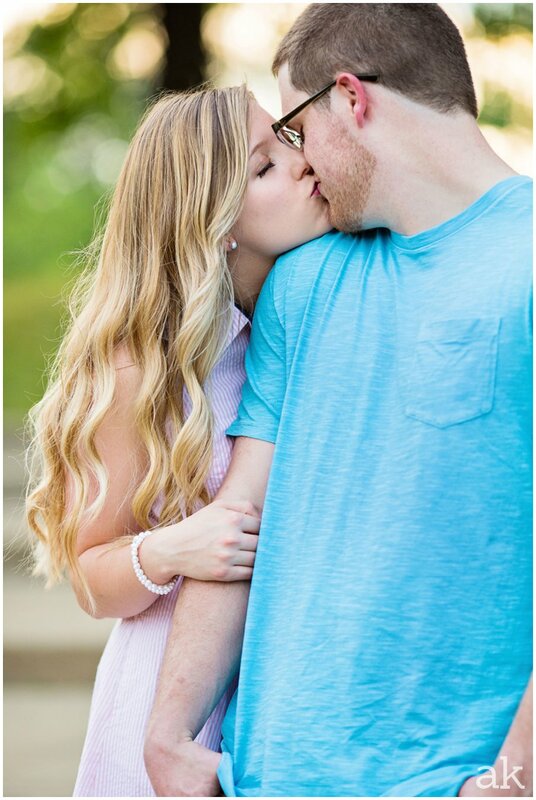 Kellie and Josh are getting married at their home in Columbus this fall, and they are oh so very sweet together. Beautiful couple, beautiful evening, beautiful location.. doesn't get any better than that! I might as well say this now so I can get it over with.. HER HAIR!!!!! I love this. Josh's shoe game was so strong! The one on the left = one of my faves! Yeah, they're pretty cute together. I'm not 100% sure but I THINK this is my favorite. K but one more time... KELLIE - YOUR HAIR! Also one more time - Josh's shoe game! Kellie and Josh, I am soooo very excited to see you guys again this fall!